Dating back to over 2,000 years ago in the Colosseum from Rome. 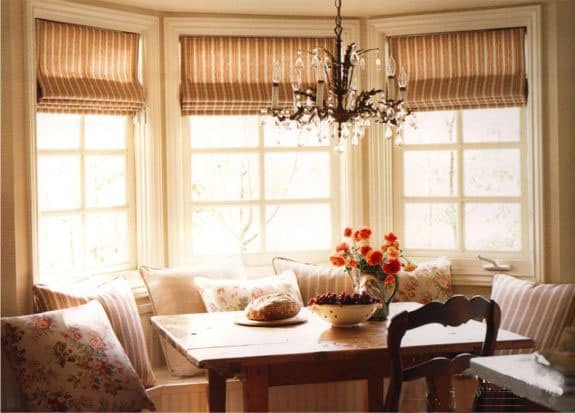 It’s said that Roman blinds were devised to keep homes clean after construction. 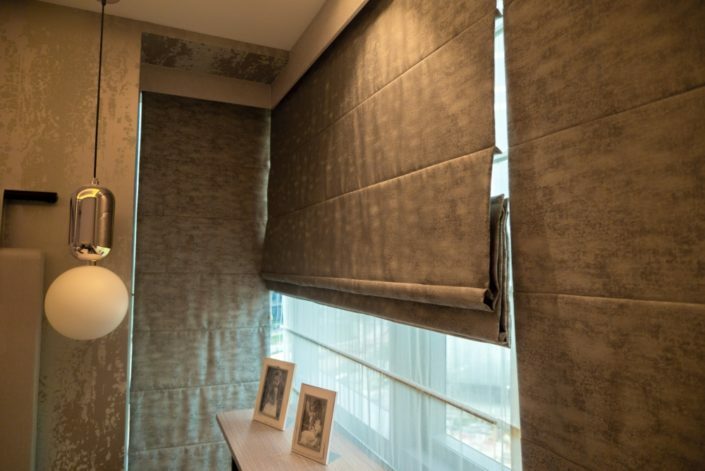 The roman blind is smooth and elegant. 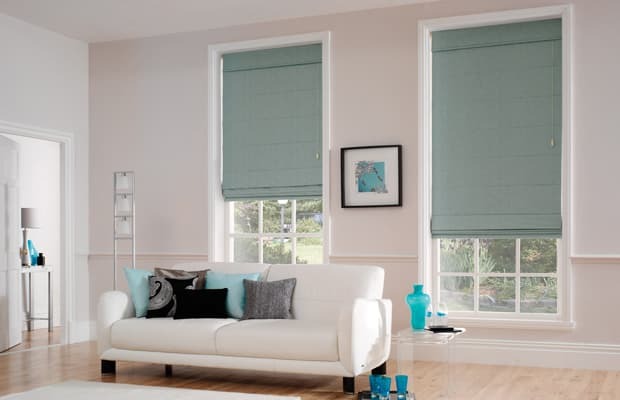 The main quality of a Roman blind is that it is straight when fully extended, but stacks up equally when retracted. 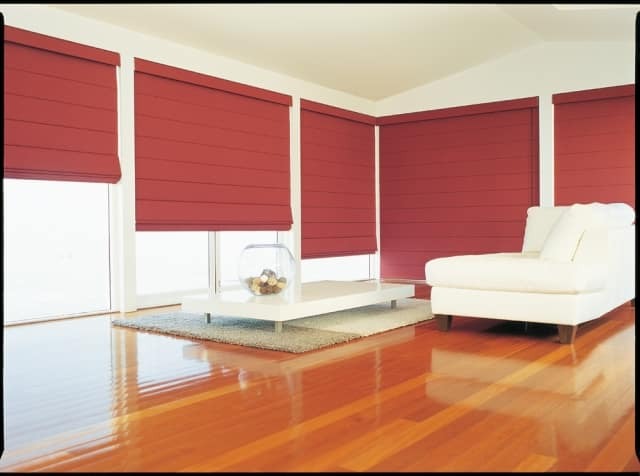 This helps to maintain a high quality and class about the look, giving you a popular form of blind that looks great and is reliable. Roman blinds remain a popular choice in modern homes. They’re available in a wide variety of styles and most importantly, marries the benefits of both the curtains and blinds. 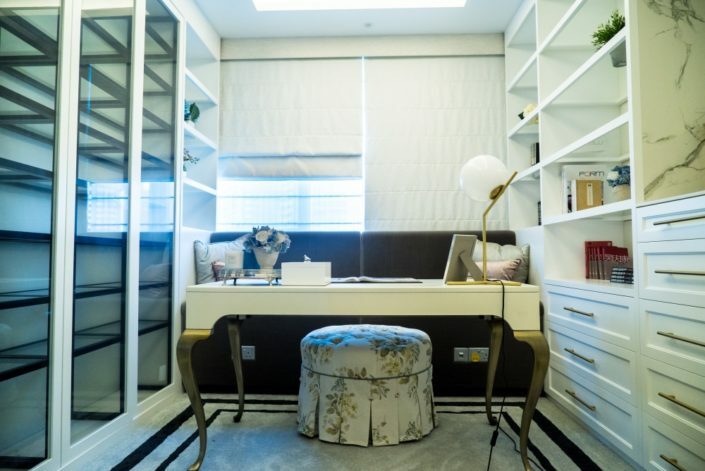 Giving your room a soft yet edgy look. Roman blinds are very symmetrical looking and will give the room a stronger look. They can be made from different types of materials, and are therefore stronger in customizability. 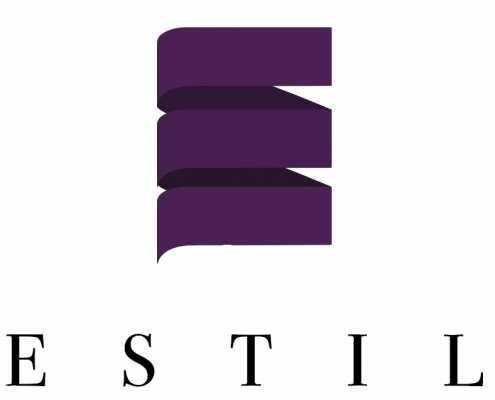 Estil provides a large fabric library to choose from. We’ve sourced far and wide to bring you only the best of what each country has to offer. Roman blinds are on the high side when it comes to pricing. 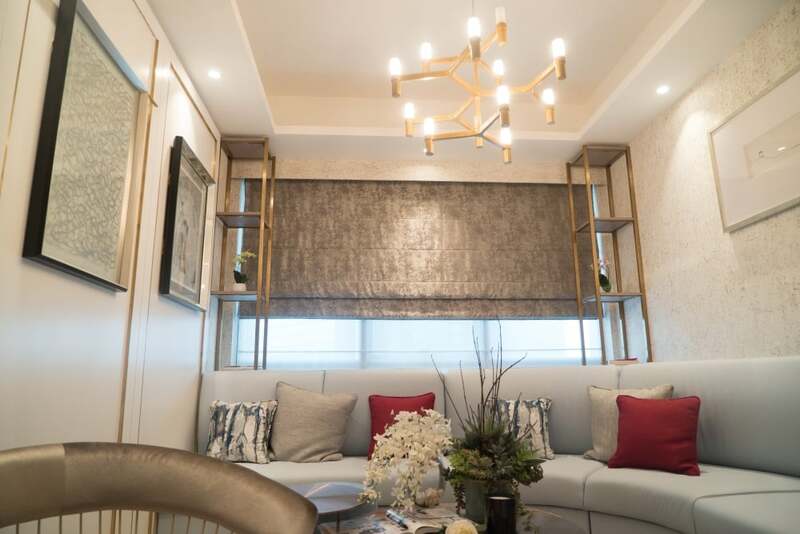 The skill and technicalities involved in manufacturing and installing a roman blind are higher than most other blinds. 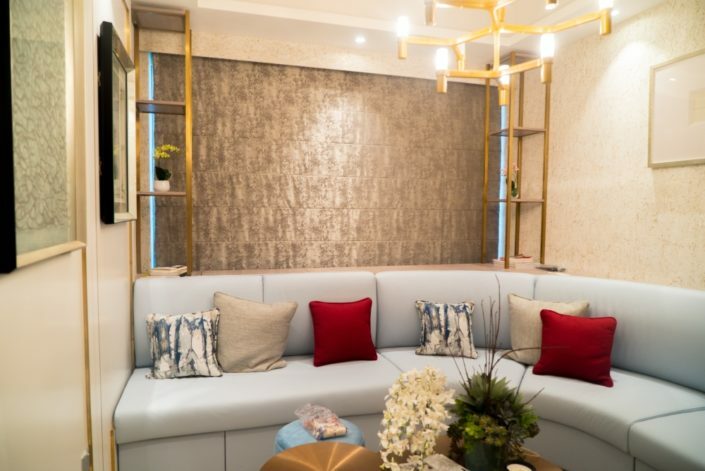 They offer a slightly more stylish and softer look than roller blinds, and are ideal for tall windows, multiple window bays, or windows where you may not want to draw the curtains across, but do want to have a covering at the top of the window. Both motorized and manual versions are available. Contact us to find out more!